WE RECOMMEND PLAYING ON DEVICES WITH 1 GB RAM OR MORE. Please adjust the level of graphic details in the options menu within the title screen if the app isn’t working properly. The game’s quick-to-learn touch controls and gradually increasing level of difficulty make the adventure easy to grasp, even for beginners. 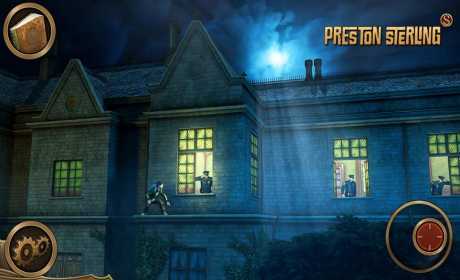 It also offers dynamic help tools and optional tips to help you to successfully master frustrating stages of the game without missing out on the fun involved in solving the challenging tasks and activities faced by Preston. Experience an amazingly detailed and lovingly created world of adventure. 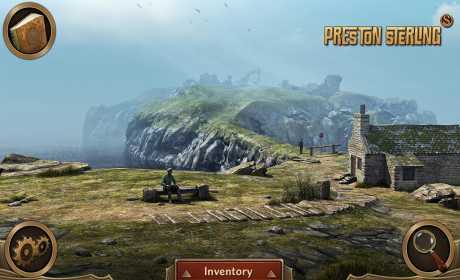 Every location on Preston’s journey has its own special charm that contributes towards your exciting game experience. Animation Arts is an independent studio based in Germany. 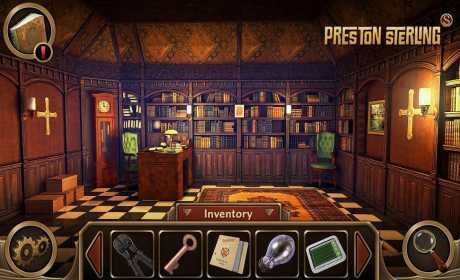 Its small team has already impressed many adventure fans with its award-winning adventure games “Secret Files: Tunguska” and “Lost Horizon”. To find out more, please visit www.animationarts.de.